It's the first meeting on Dog Pound ice this season between the teams as the Bulldogs (14-7-1-2, 2nd Island) host the Clippers (17-8-0-0, 1st Island) for the first of two straight head-to-head meetings, and the first of four of the next five between the teams. The Clippers took the first two meetings of the season between the teams on back-to-back Fridays to open this month in Nanaimo, 5-4 in overtime on November 7th and 5-2 on November 14th. The Bulldogs were last in action Sunday in Coquitlam when they won their fourth in a row 4-1 over the Express in Coquitlam to sweep a three-in-three weekend. 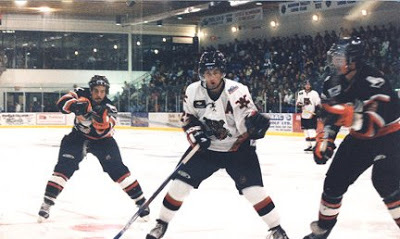 The Clippers last played Saturday night at home when they scored a last second power play goal to beat the Trail Smoke Eaters 2-1 to snap a two game losing streak. 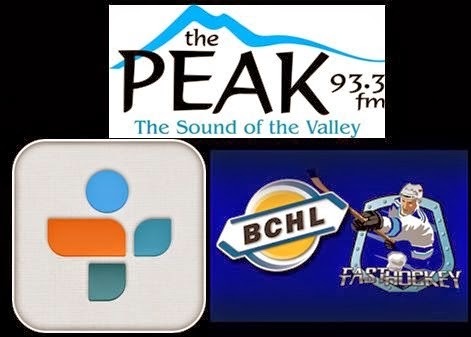 The puck drops on Van Isle Ford Bulldogs Hockey on 93.3 The Peak FM at 7:00pm with the pregame show kicking things off at 6:45 with myself, Bruce MacDonald and Dan Tisserand providing the play-by-play/colour-analysis and team and player statistics. 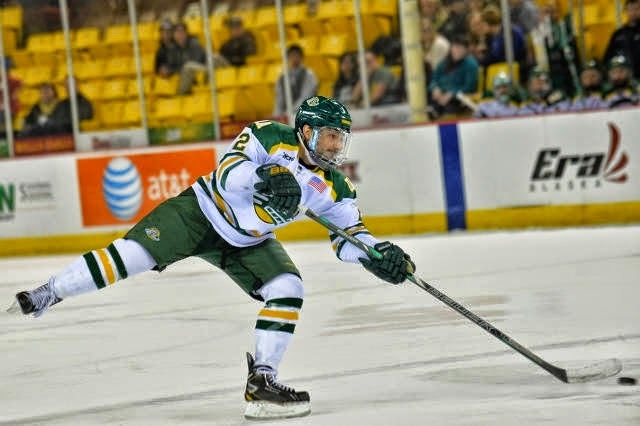 Tonight's 2nd Intermission guest is former Bulldog Chase Van Allen, now into his Sophmore season with the University of Alaska-Anchorage Seawolves, where he currently leads the team in points. 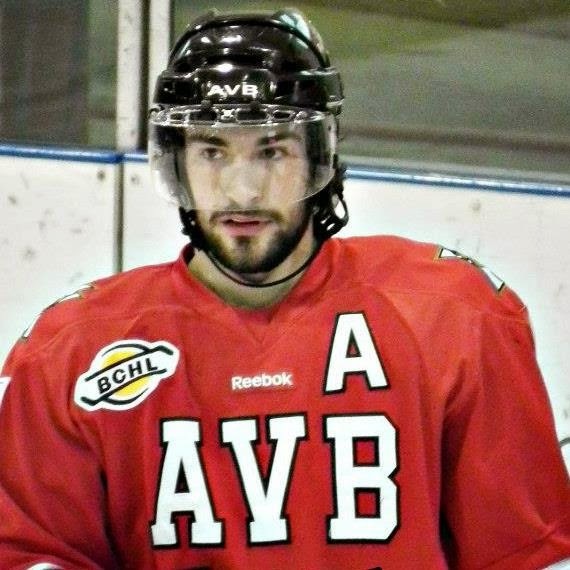 With the Bulldogs in his 20 year old season Chase was named the team's Best Defenceman and Community Hero along with Most Inspirational.